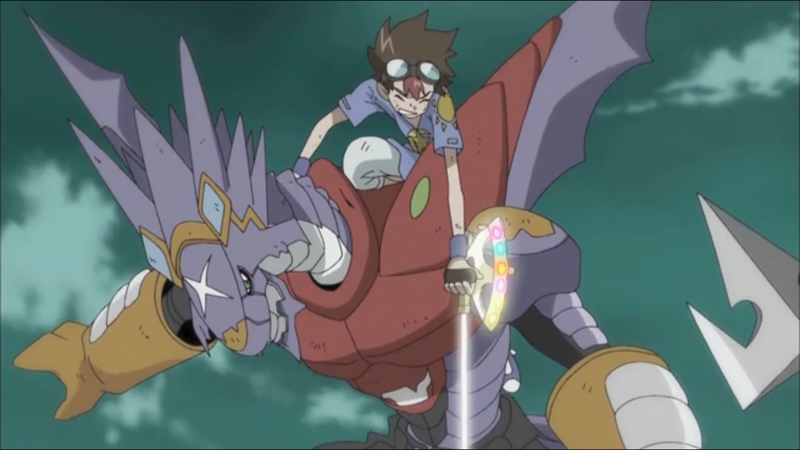 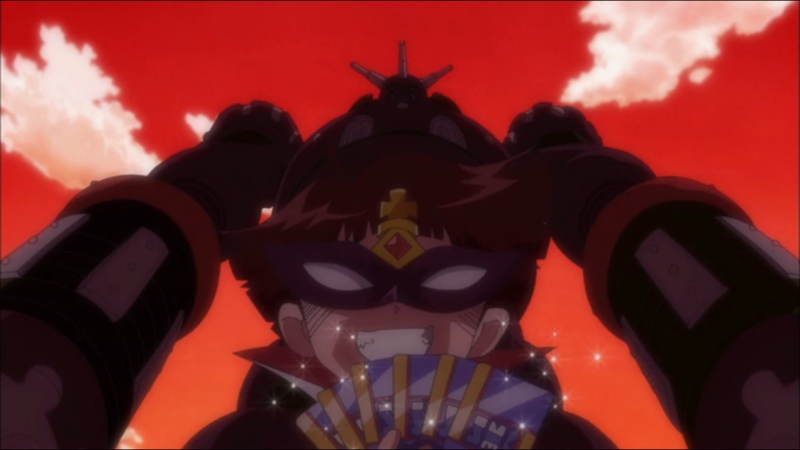 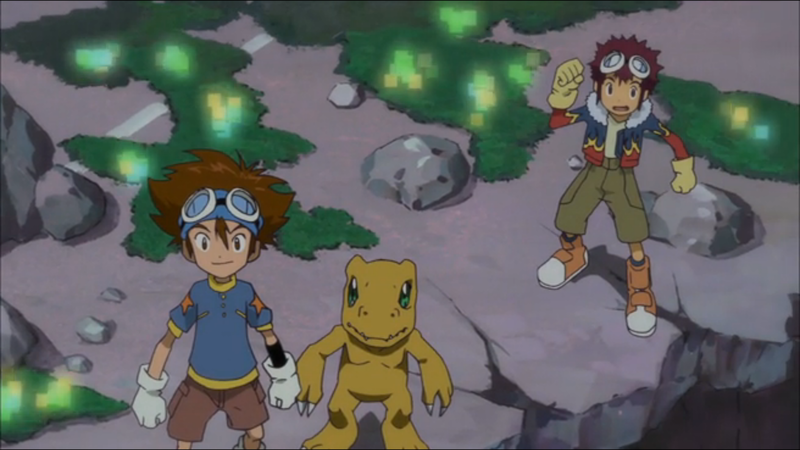 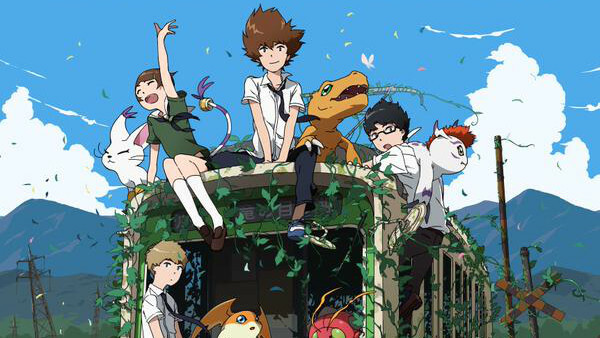 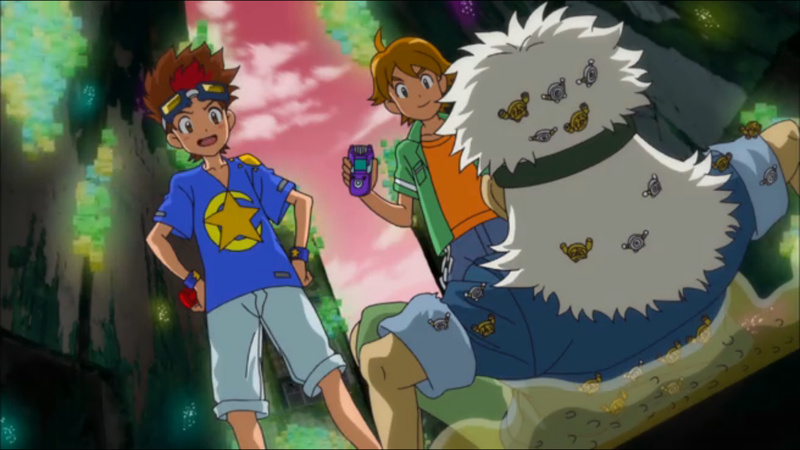 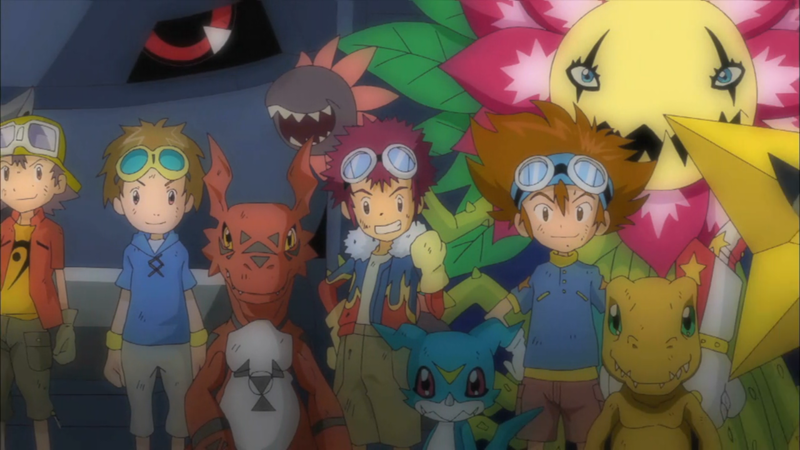 Xros Wars Episode 75: The Theme Park of Dreams, DigimonLand! 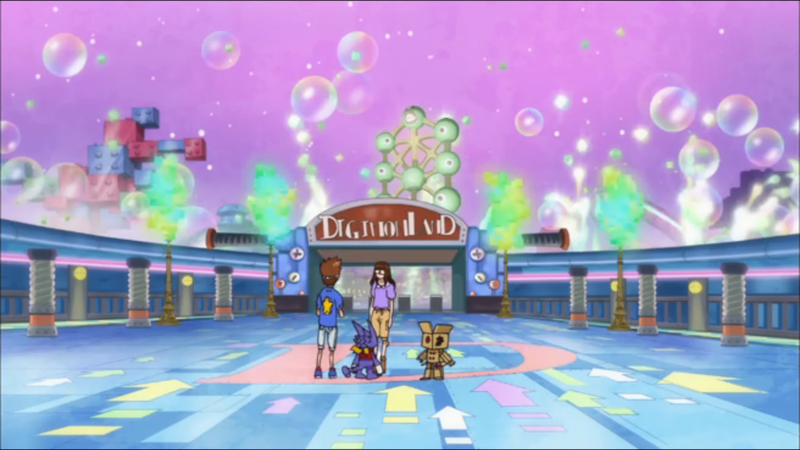 In this episode, a Digimon theme park is so authentic that the Sephirotmon ride traps you in an evil, megalomaniacal scheme. 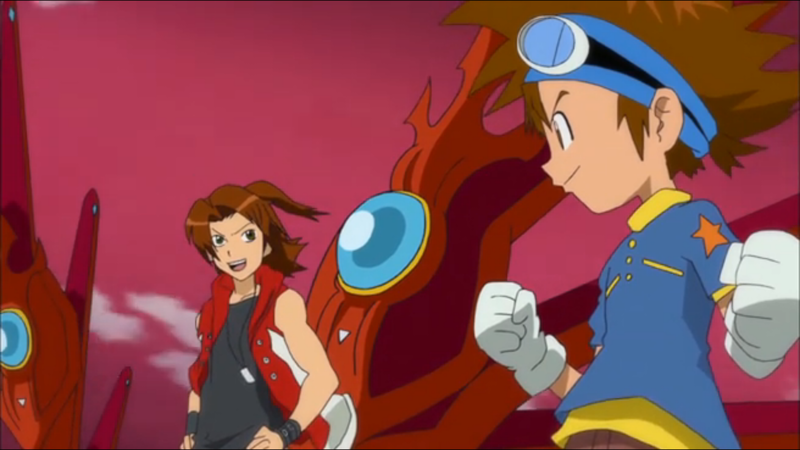 It's just like the real thing!